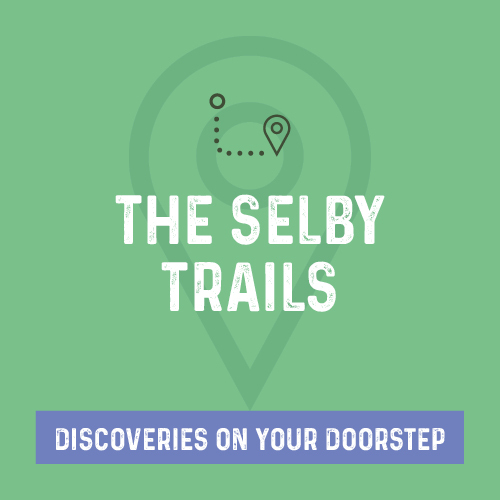 Download and share our Selby Trails social media graphics to help promote your new club or event! Download the 500 x 500 Selby Trails social media graphic (jpg / 91 KB). 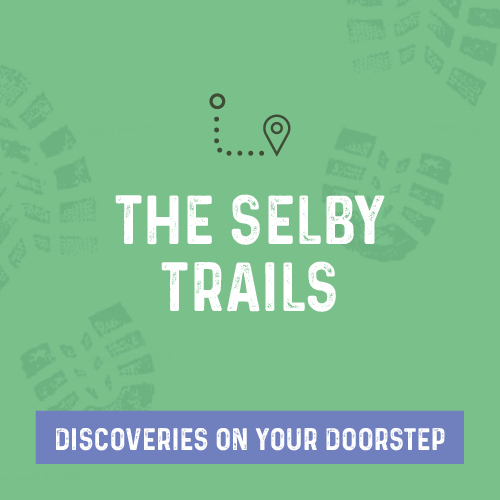 Download the 500 x 500 Selby Trails social media graphic (jpg / 77 KB). 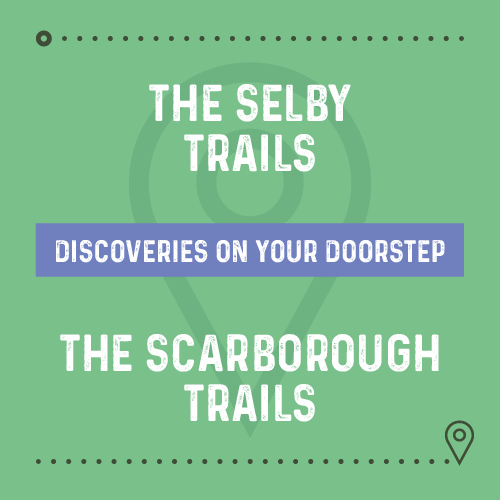 Download the 500 x 500 Selby and Scarborough Trails social media graphic (jpg / 104 KB).